Welcome to the World Best and First Online Load Optimization Software! Build a load plan anytime, anywhere! 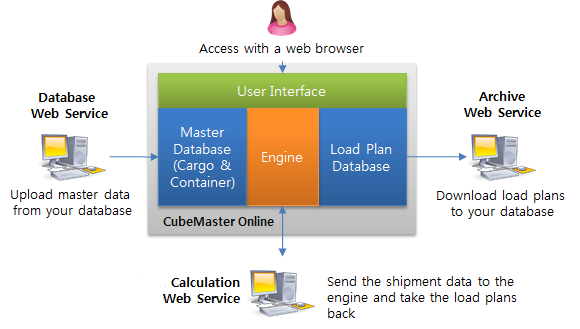 CubeMaster Online is a cloud solution for you to build optimal load plan for truck, trailer, sea container and pallet with teams working together in distributed areas. 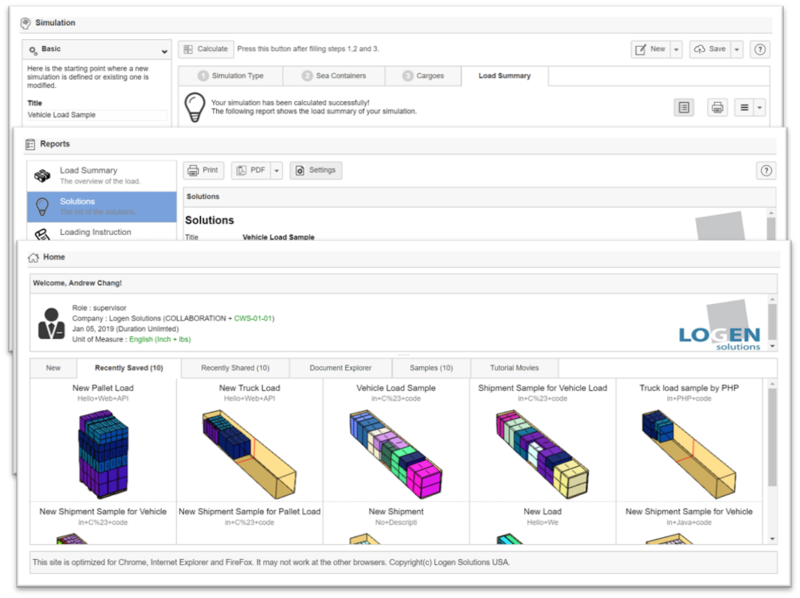 This collaboration features will present your logistics, engineering, marketing, management group and distribution centers with an easy, efficient way to share and control load planning and execution across various geographical areas. CubeMaster Online was built on the latest Enterprise Software Technology. It is available in a web-service or a stand-alone configurations. While CubeMaster Online provides a self-sufficient data model, integration with ERP/TMS/WMS/SAP can be done at the application level, using web service API. 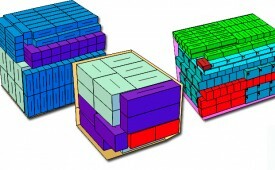 Perfect for creating multiple product load plans for pre-packing unitload. 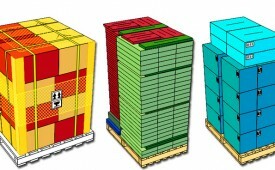 Also calculates single full pallet or mixed pallet loads. Finds the best boxes and shipcases from the standard sizes to fulfill the picking orders with different items sizes and quantities. 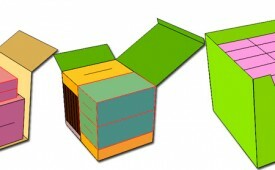 Multiple carton types are considered. 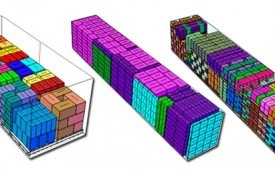 CubeMaster provides the great looking user interface to manage complex order and load plan. 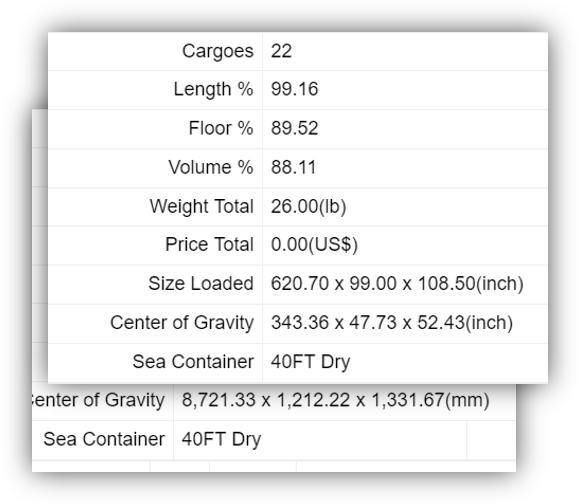 Fully integrated load setup window enables an easy and fast definition of Container, Truck, Pallet, Carton and ULD load calculations with a few clicks. Switch between mm + kg, cm + kg and inch + lbs on the fly. All the sizes and weights of your load are converted automatically by the change. 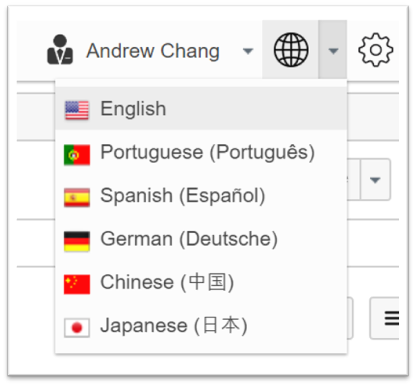 Switch between different languages such as English, German, Spanish, Chinese, Japanese, French, Portuguese and Korean. Synchronize with your foreign supplier or customer if each has CubeMaster. Just a click will switch between different languages. Logen Solutions was founded year 2002 (parent company at 1995) with the main objective of improving a logistics optimization and design solutions which have been developed from the research in a university in last 20 years. 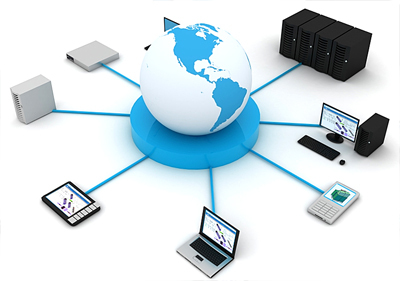 Logen Solutions has the technical expertise, and the practical know how emerge as the industry leader. To have the competitive edge in a world of constant change is to forecast the change and respond as quickly as possible. Logen Solutions is the best choice for those companies who aim to make success out of the challenges and opportunities that are created by change. Need a support? Ask Dr. Chang. Looking for a PC version? CubeMaster is offered at different levels to meet the needs of different users. CubeMaster for Windows works on Windows XP, Vista, Server, 7, 8, 10 32/64 bits. Please try 30 days free download here. Copyright © Logen Solutions. All rights reserved.